Vivek Kashyap Is A Certified Heart Intelligence Coach who brings clarity and insight into his client’s lives. He teaches his clients how to have a more open, responsive and loving connection with themselves, so they can move towards more freedom and joy. Vivek has studied and taught meditation for over 25 years and has conducted many programs on: Meditation, Emotional Mastery, Mindfulness, Stress Reduction, Empathic and Heart Intelligence. Vivek is also a technology professional who works with organizations to help facilitate their journey into Mindfulness, Heart Centered Leadership and Empathic Intelligence. As an experienced manager, he helps leaders increase their effectiveness through enhanced communication skills, enabling them to build more trusting and cohesive teams. Vivek has successfully developed mindful communities, in corporate environments, which have created more open and connected cultures, increased engagement, and inspired innovation. His workshops provide valuable tools to enhance focus, reduce stress and the ability to face work-life challenges with greater peace of mind. Kristina Kashyap Is a certified Holistic Health Coach, Writer and Meditation Teacher. She has been continuously studying various aspects of holistic health for over 20 years. Kristina specializes in taking clients through customized health and wellness journeys, by helping them: understand their unique needs, map out a plan and prepare a lifestyle for optimum energy. Kristina teaches how to easily create nurturing relationships with all aspects of the self: mind, body, emotions, energy and spirit. She connects the dots of healing for a simple and vibrant path forward. 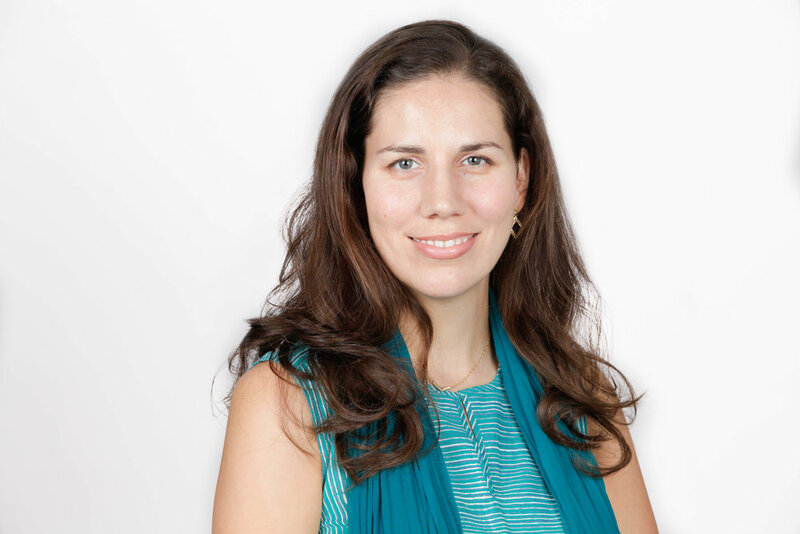 Kristina has facilitated countless seminars and retreats which have helped to bring clarity, balance, depth, connection, and joy into the lives of the participants. She co-conducts Heart Circles and Heart Centered Retreats with Vivek, drawing on her background in energy medicine, polarity therapy and ayurveda to help participants heal at all levels. She has been practicing meditation daily for the last 15 years, which has provided her with immense peace, joy, clarity and power.